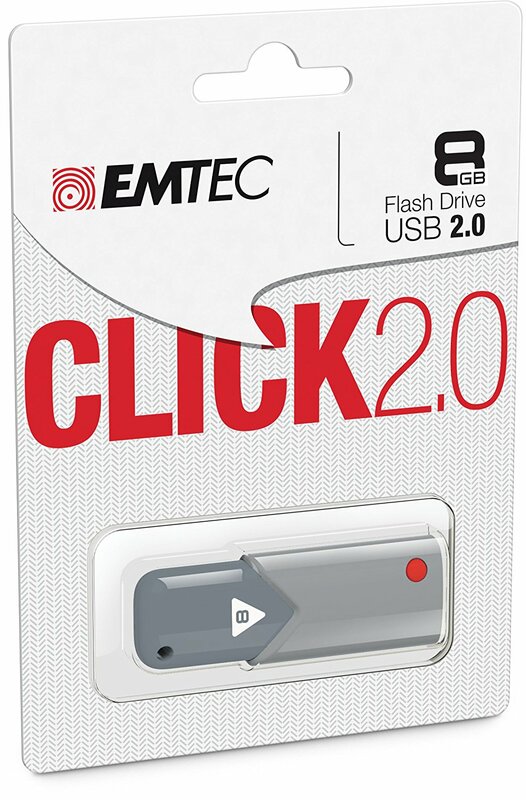 Listen for the "click" sound to make sure the USB port is completely slid into place! 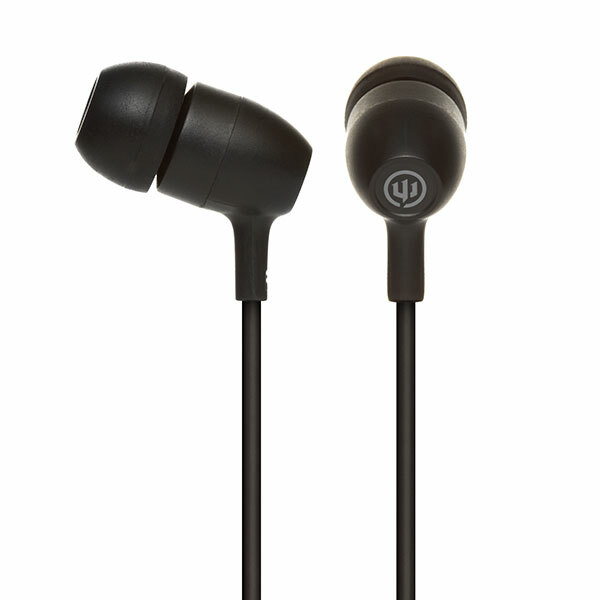 Please select option for WICKED AUDIO EARBUD 600CC. 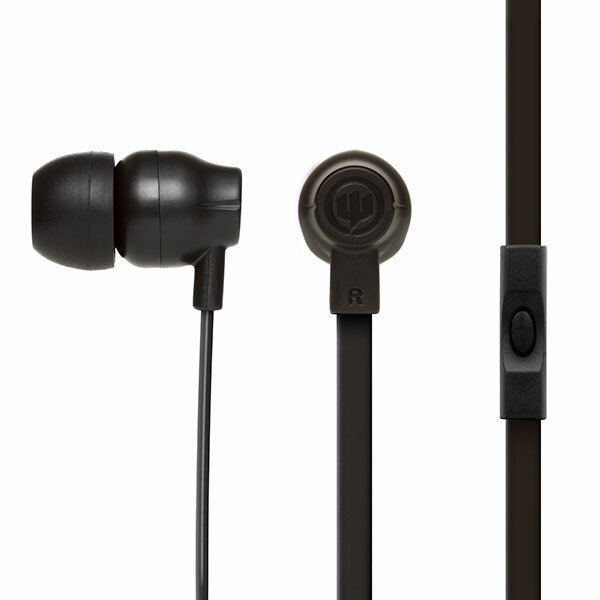 Please select option for WICKED AUDIO EARBUD 750CC. 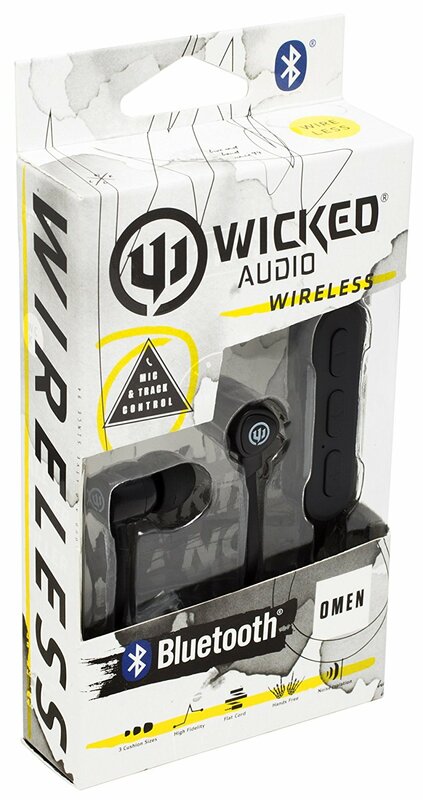 Please select option for WICKED AUDIO WIRELESS. 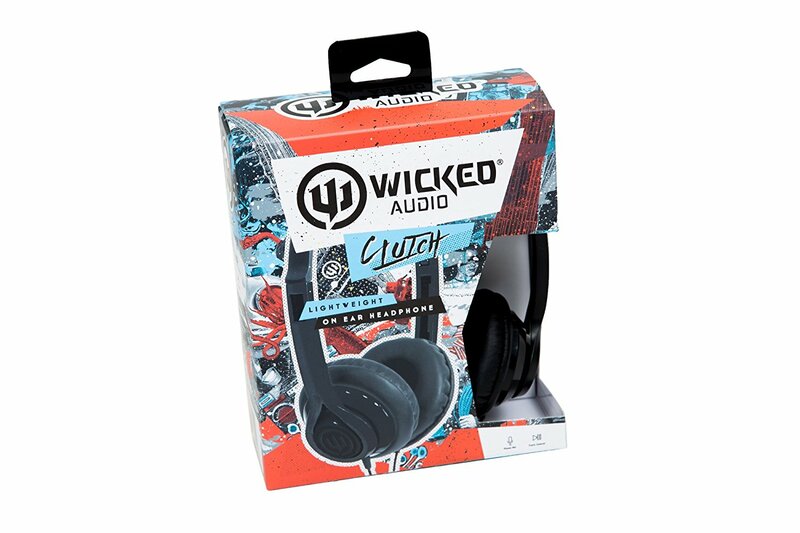 Please select option for WICKED AUDIO CLUTCH. 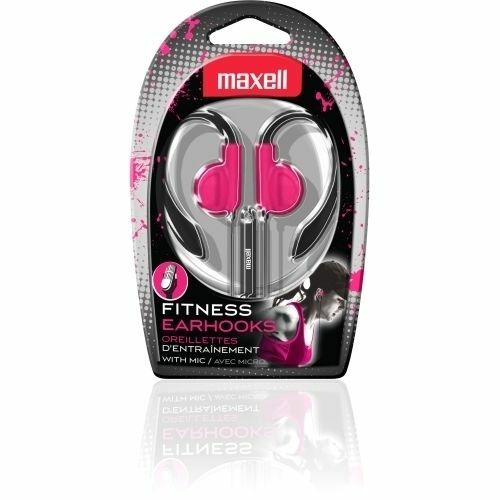 Please select option for Fitness Earhooks with Microphone. 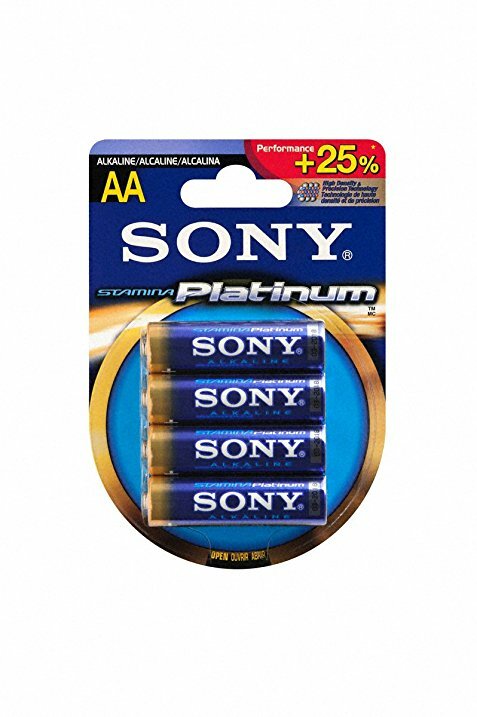 Works with all Bluetooth enabled cameras & smartphones. 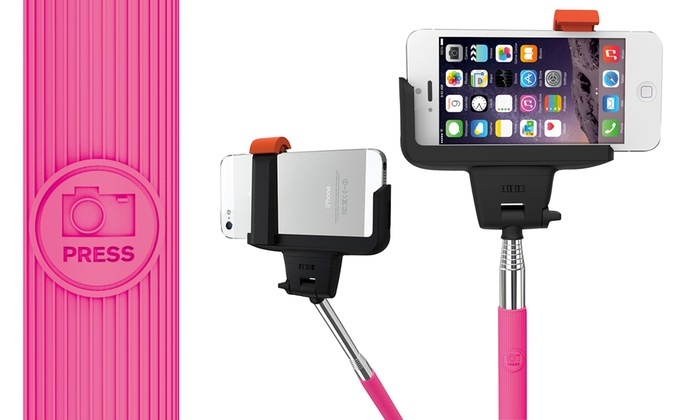 Capture photos and videos in hard to reach places. Made with aluminum alloy and plastic material, non-slip rubberized grip. 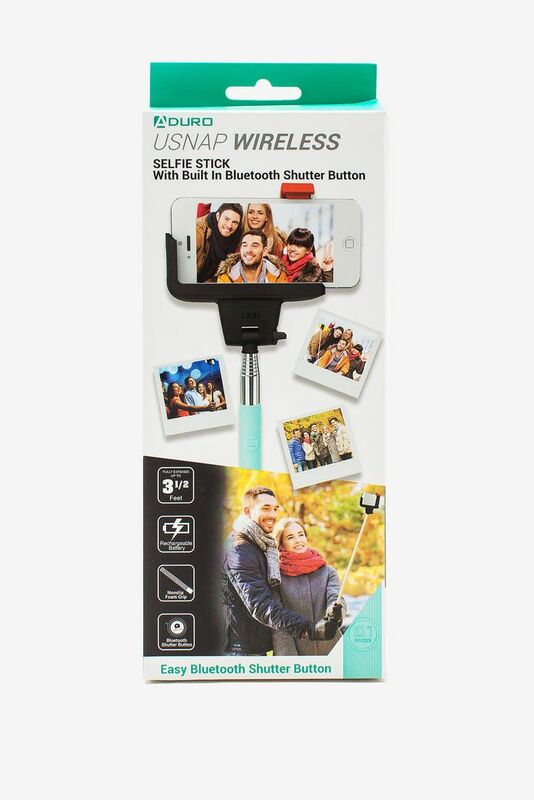 With built-in Bluetooth and picture snap button for easy use. Pink in color. With built-in Bluetooth and picture snap button for easy use. Turquoise in color. Subjects: General math, pre-algebra, algebra 1 & 2, general science. Basic 1-line display with general math and science functionality.